The music career of Tzu-Heng Chuang started from his early junior high school. He played guitar in the guitar club at first, and was deeply influenced by Taiwanese rock and pop music. During the high school time, his friends were trying to start a band and needed a drummer then. And he thought maybe it's a good idea to try something new. 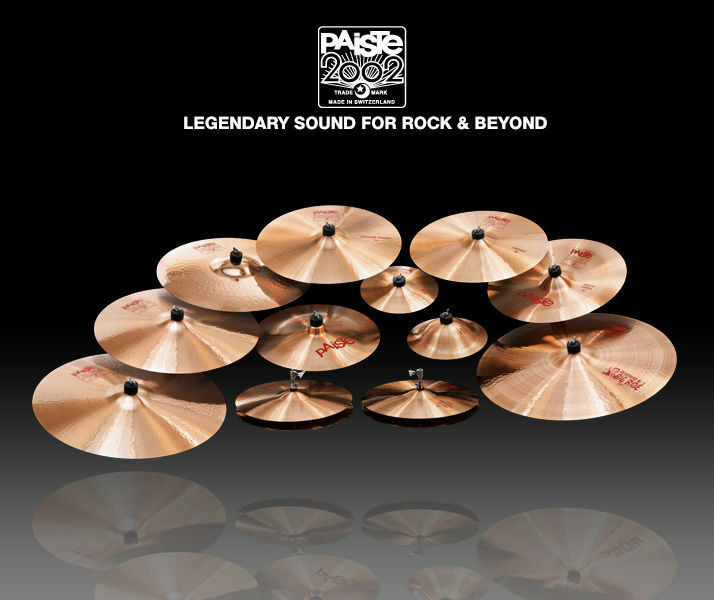 And then he began his drummer career. After seeing the pop-punk bands' music videos like Green Day, Sum41 and Blink-182 on the MTV channel, it was a great starting point for him to play punk music. Tzu-Heng started the formal band "punkhoo" as his music career in college, they wrote their own songs and started their gigs and tours. 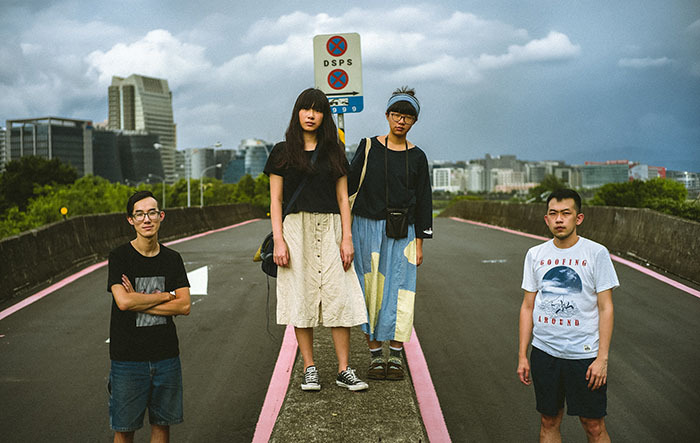 Punkhoo was gradually popular in Taiwanese punk scene, and was often invited to some famous festivals such as FORMOZ, MEGAPORT, Spring Scream, and won the first prize of HOHAIYAN in 2006, which was the important milestone of Taiwan's Indie Music. His band "punkhoo" was invited to the Unionway Fest. in Japan. The next year, they were having their Asia Tour after released their mini album "Reversing the Furture. ", and played more 20 shows among Taiwan, Japan and China. 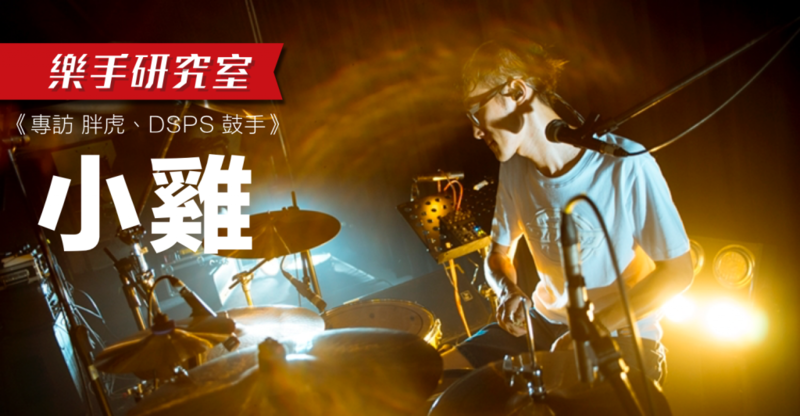 The same year, Tzu-Heng started another band "DSPS", which was completely different from the punk music of punkhoo which made Chicken present another whole different drumming style!